I managed to read this book in a day, it is a fast paced moving book that is set in the 1990’s in Paris but alternates to 1988 in England. 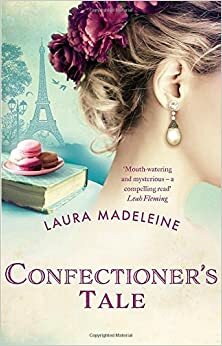 This is a story that is all about forbidden love and family secrets, I liked reading about Patisserie Clermont and all the wonderful things that they made there. I think that was why I was drawn to this book. Well written book. This story is all about Phoebe and how she is trying to earn herself a promotion at the Children’s toy store called Hendry’s. She hopes to get provide a better life with her boyfriend Jack and his daughter Maria. Phoebe has a best friend called Midnight and I love the way their friendship blossoms, Midnight has such a different attitude to Phoebe’s I think that is why they are such good friends and she brings the fun side out in Phoebe. They both work at Hendry’s and you can see why they would have fun. I really enjoyed this story and really look forward to reading the next one. Annie has a secret. But if she’s not going to tell, we won’t either. It’s a heart-breaking secret she wishes she didn’t have – yet Annie isn’t broken, not quite yet. Especially now there’s someone who seems determined to fix her. Scratch beneath the surface and nobody is really who they seem. Even Annie and Kate aren’t entirely sure who they are any more. I had heard so many great reviews on this book that I just had to go and buy it. I am very glad I did, even though I had heard of Lucy Robinson I am not really sure what I haven’t read any of her books before. Well, that is going to change. I loved the beginning, middle and end of this book. I really enjoyed reading the equestrian side of this book, I loved Stumpy, I am a big fan of horses so that was a winner when read this book. I also enjoyed the reading the parallels of their two lives with Annie falling for Stephen and Kate falling for Mark, he seemed very nice ;). The best part of this book was the twist, I would never of seen it coming. Just Wow, An all together brilliantly written book. 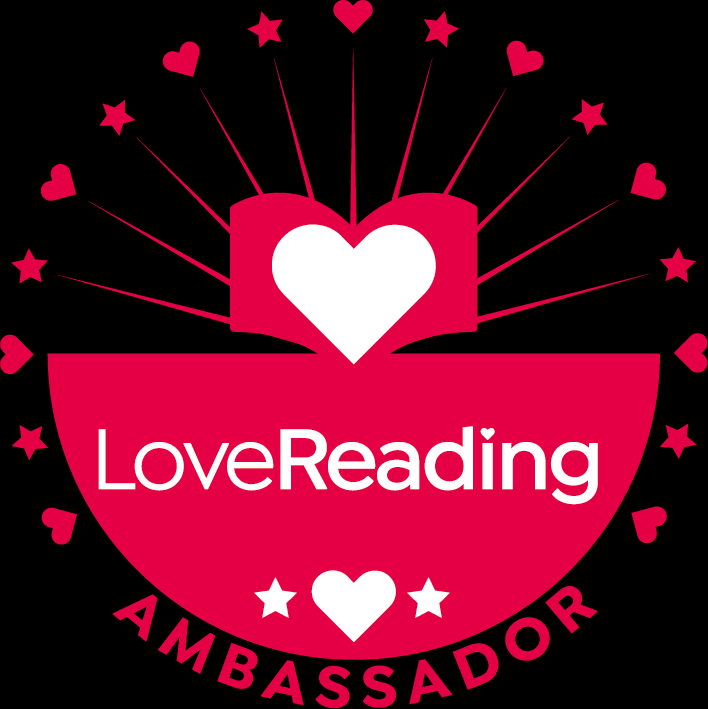 Lisa and Mark are going through a rough patch, Vicky is seventeen and has just discovered that the man she thought was her father really isn’t, Ruth is getting over her husband’s betrayal after nearly twenty-five years of marriage. On the surface they have nothing in common except that they are all staying in the same hotel on a Greek Island. As they each come into contact with the mysterious Pandora, their lives will change forever. Bodies begin to pile up as a serial killer is on the loose who might just be targeting the hotel. The Island’s Police Chief, Christos Pavlides, tries to solve the puzzle but he has problems of his own to resolve. It seems that the local celebrity author is the one who holds the key. This is Julie’s third book in the Greek Island Mystery series and it can be read as a stand alone. This story is all about a girl called Pandora who as a child discovers she can read minds and see aura’s, So she has the gift of prophecy. There are many more characters to come in this fantastic little story, which all link into the story. But then a tragedy happens and the police are called and it is a race against time to find the killer. This story got crazier by the minute, it did make the story endearing though. 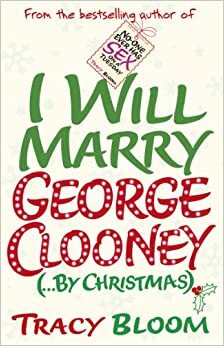 I am not a big George Clooney fan but wanted to read this book as I saw a lot of hype about it when it was first out. I liked the way that the story focuses on the relationship between mother and daughter rather than just being a love story. I enjoyed the ending, it was lovely. I have been to the Caribbean before so I knew I would want to read this book. This is a romantic story with a twist, I liked all the characters, the setting was amazing. I felt like I was back there reading this book, it is a definite holiday read. I found this book an enjoyable read. You may want to book a holiday after reading this book though.